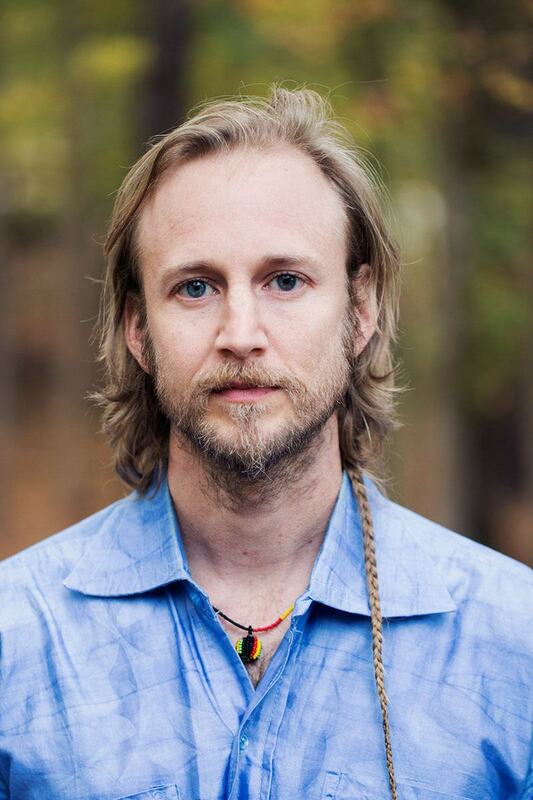 Will Ridenour (percussion) is a professional musician from Greensboro, NC who specializes in international folkloric percussion styles as well as the kora, a harp-lute from West Africa. 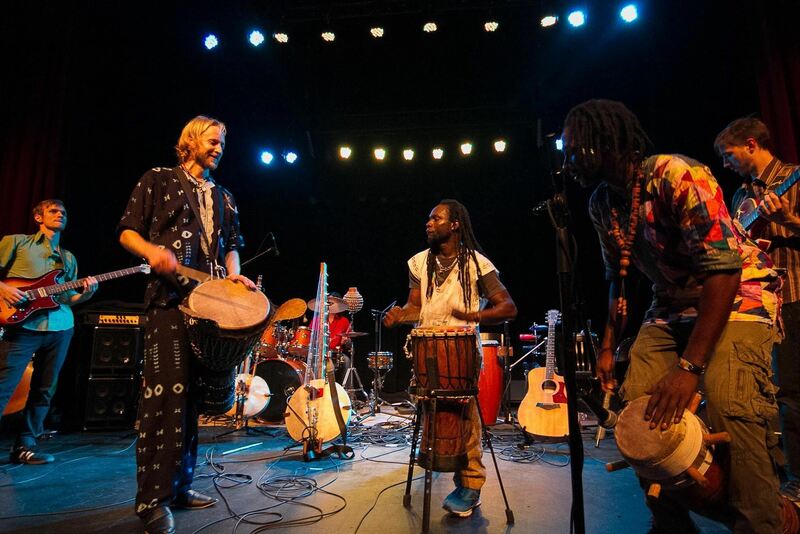 Since 1997, Will has studied with master kora and percussion teachers in Mali, Senegal, Sweden, and the US, including 4 study trips to West Africa. Will holds a B.A. in Anthropology from UNC-Chapel Hill and has been the recipient of two NC Arts Council grants for musical projects centering around the kora. He has performed in 40 US states and 28 countries worldwide with various groups, and has scored productions for dance, theater, and documentary film. He currently performs and records with Diali Cissokho & Kaira Ba, Grand Shores, Paperhand Puppet Intervention, and many other collaborative projects. Check out his personal music website here.